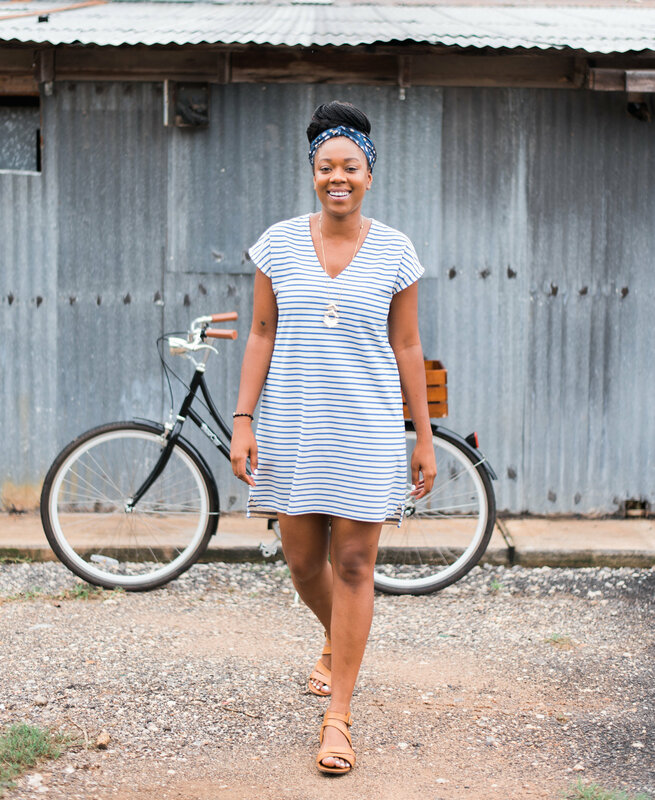 Moving to the capital city really got the creative juices flowing for Amberly Washington. While working in commercial real estate in Dallas, Amberly started her own Etsy shop on the side that was dedicated to DIY hair accessories for weddings and everyday wear. After realizing there was potential for a curated space to showcase the work of other like-minded makers, Amberly created The Swoon Event, a design-focused wedding market. From that, her passion for producing creative events and workshops blossomed into what is now REVELRY — a creative event production studio. 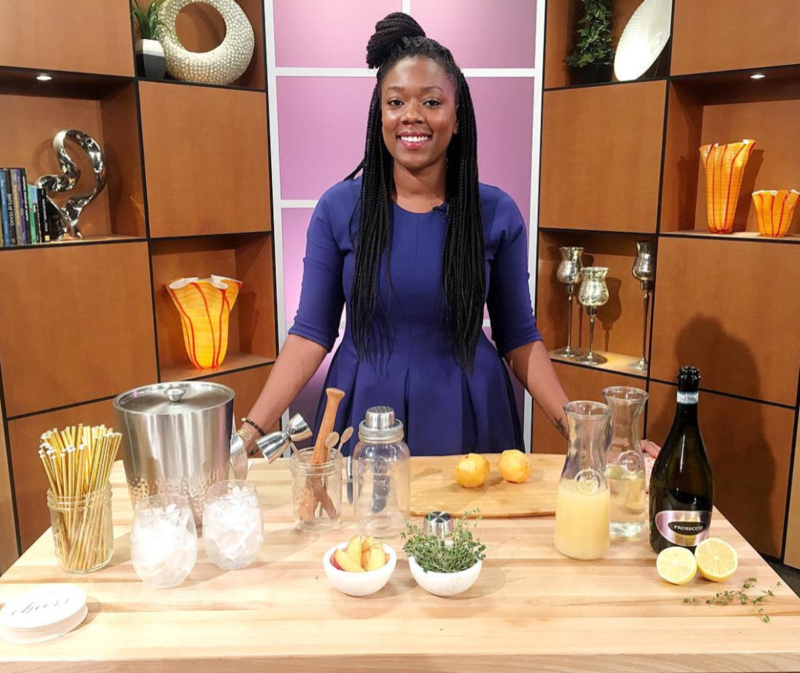 Below, she tells us about her favorite events, how she balances her successful side hustle and why she enjoys celebrating small businesses. How do you balance a full-time job on top of REVELRY? Balancing REVELRY with my full-time job in commercial real estate is something I still struggle with. I can do it, but I am always looking for more ways to be effective. I have found luck with planning out my week in advance as best as I can on Sunday, all while knowing that the unexpected will happen. Most importantly, I try my best to stay chill and deal with those things as they come. I use the Productivity Journal, and it really keeps me in check by having me rank my tasks by importance. I was not prepared for it to be the 24/7 job that it is. When I am not working on it, I’m thinking about it. There are so many new and exciting ideas that I want to implement, but I just don’t have the time. Fortunately, I have made some cool friends in the industry, so it’s nice to have people to lean on that know what you’re going through. Do you have a favorite event out of all the events you’ve produced? I have a blast producing all of my events, but the Eastside Holiday Market that I did back in December was pretty sweet. It was so different from the other events that I’ve done in the past. I’ve always wanted to do a night event that mixes music and makers, so I was thrilled that I not only pulled it off but also got such a positive response. I definitely plan on doing more! Success for me is when the makers and creatives that participate in my events have success — whether it’s through sales, building brand recognition or making unique and new connections. They are why I do what I do. I was not expecting the creative community here to be so small. Because of that, I am challenged everyday to stay on my toes and to be even more innovative in order to stand out from the crowd. 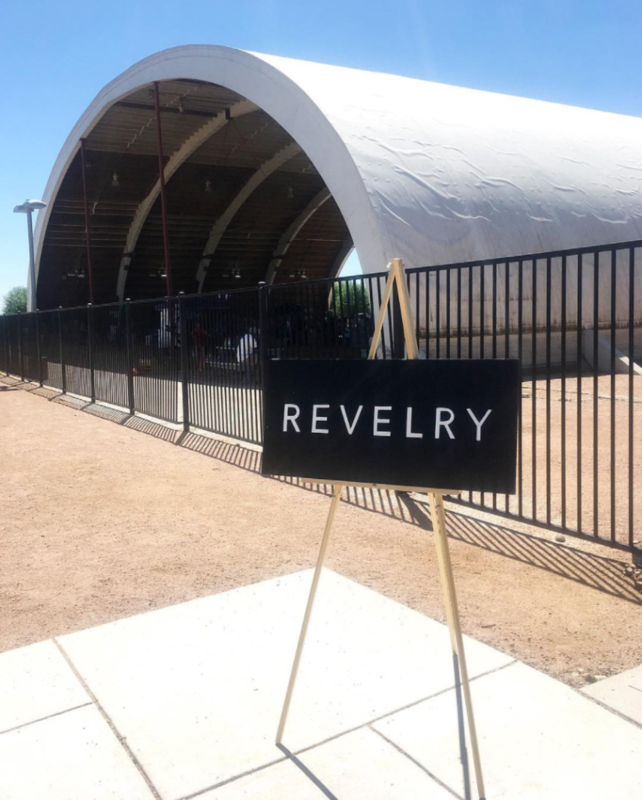 How do you see REVELRY growing over the next five years? 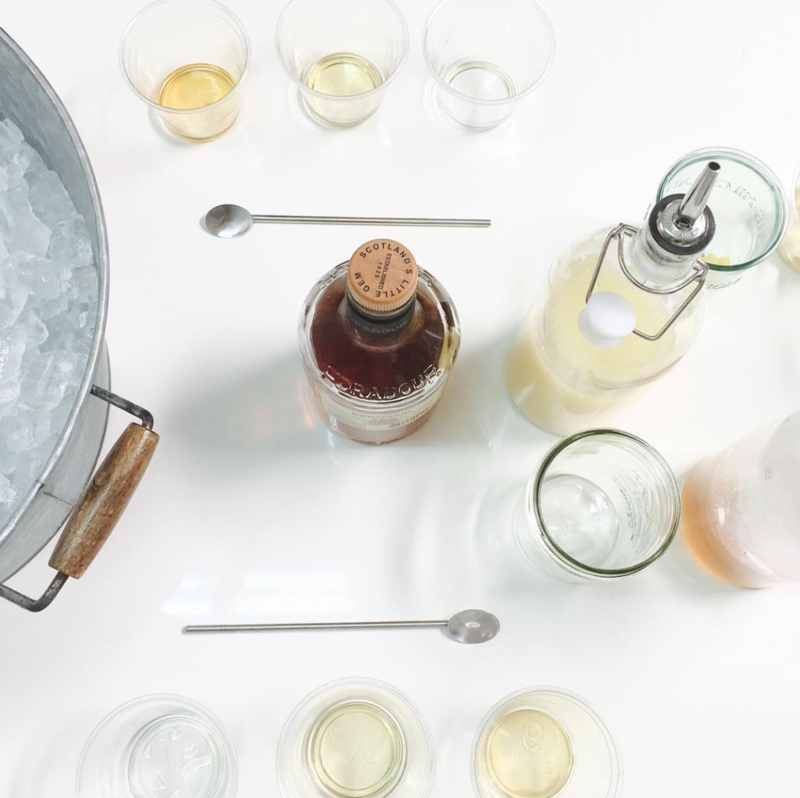 In 5 years, I see REVELRY being folks’ go-to when they are looking for a unique experience, whether it is through my events, cocktail workshops, party goods, blogging or an event space. I am also doing balloon installations and cocktail and event styling, so seeing that part of the business grow into freelance work would be a dream come true. 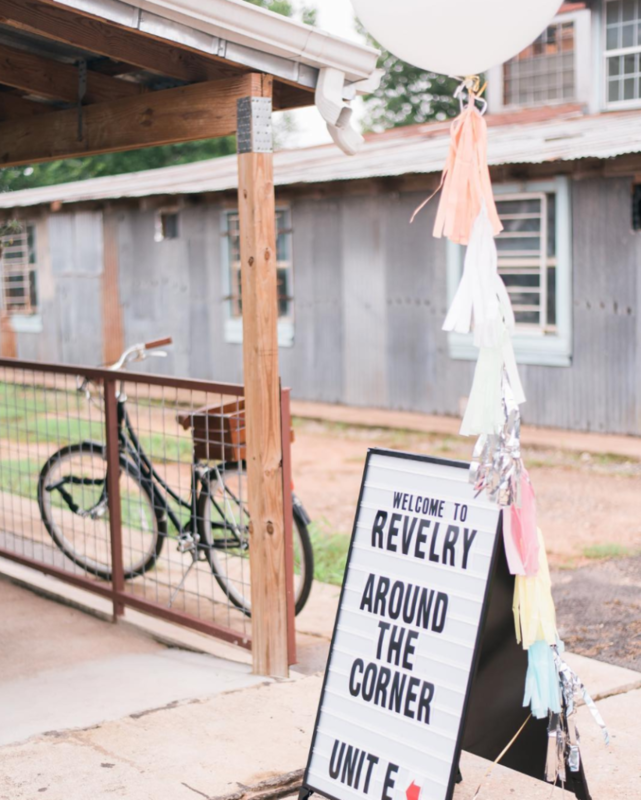 Images by Kelsey Butler Photography and courtesy of @thisisrevelry.